"Star Trek" fans, rejoice. An online vote to name Pluto's two newest, itty-bitty moons is over. And the winner is Vulcan. "Star Trek" fans, rejoice. An online vote to name Pluto's two newest, itty-bitty moons is over. And the winner is Vulcan, a name suggested by actor William Shatner, who played Capt. Kirk in the original "Star Trek" TV series. All of the potential names had to come from Greek or Roman mythology and deal with the underworld. Vulcan was the Roman god of lava and smoke, and the nephew of Pluto. 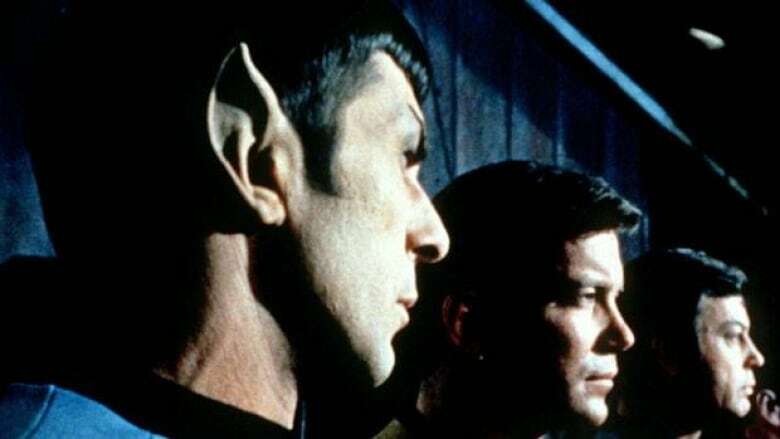 Vulcan was also the home planet of the pointy-eared humanoids in the "Star Trek" shows. Think Mr. Spock.